What's happening in Flint, Michigan? The water supply for has been contaminated with lead for over a year, and President Obama has declared it a federal state of emergency. 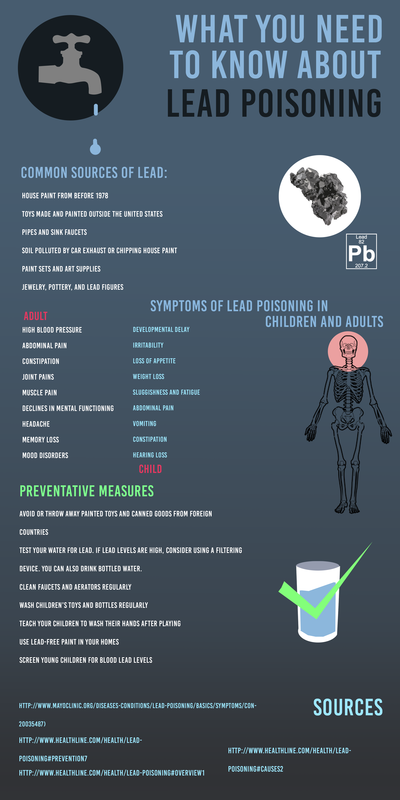 Unfortunatelty, the lead contamination has increased blood lead levels for almost all the residents of Flint, Michigan.